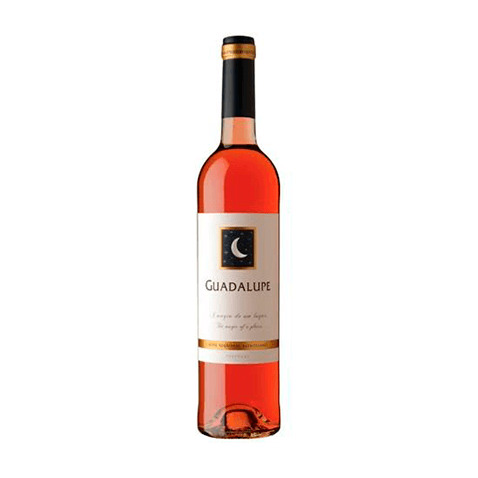 Quinta do Quetzal elaborates this Quinta do Quetzal Guadalupe Rosé 2016 (£5.06), a rosé wine from the region of Alentejo that contains syrah and aragonêz of 2016 and comes with an alcohol content of 12%. At Uvinum, this rosé wine scores an average rate of 4 of 5 points. - Nose: fruity, fresh and well balanced. - Mouth: a very pleasant taste of raspberries and a hint of strawberry. PAIRING: sushi, fish and salads. A fruity, fresh, well balanced wine, with a very pleasant taste of raspberries and a hint of strawberries. Share it with friends. Has a very cheerful colour. Smells fresh, like a young wine. Very light, pleasent. A 2015 goes fine with snacks. Drinking it with a lover for a romantic dinner is perfect. 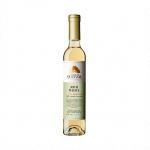 A fruity, fresh, well balanced wine, with a very pleasant taste of raspberries and a hint of strawberries . Share it with friends . Intense pink with bright reflections. Blackberry and raspberry scent. Roasted flavours. A Alentejo is better to be discovered alone. 15,5 pts Wine Mag PT - A Fruity, fresh and well balanced wine, with a very nice taste off raspberries and a touch off strawberries. If you want to buy Quinta do Quetzal Guadalupe Rosé 2016, at Uvinum you will find the best prices for Alentejo rosé wine. Get it at Uvinum, in a 100% secure and easy process. We have a catalog of over 59.000 products for sale becoming this way the biggest company to sell wine, beer, and spirits online in Europe with more than 38.000 customers who trust us.